Jaitley said demonetisation has strengthened the economy and increased the government resources to fund poverty alleviation and infrastructure development programmes. New Delhi: Hitting back at the Opposition for criticising demonetisation, Finance Minister Arun Jaitley Thursday said the “prophets of doom” have been “conclusively proved wrong” with India retaining its position as the fastest growing economy for the fifth year in a row. 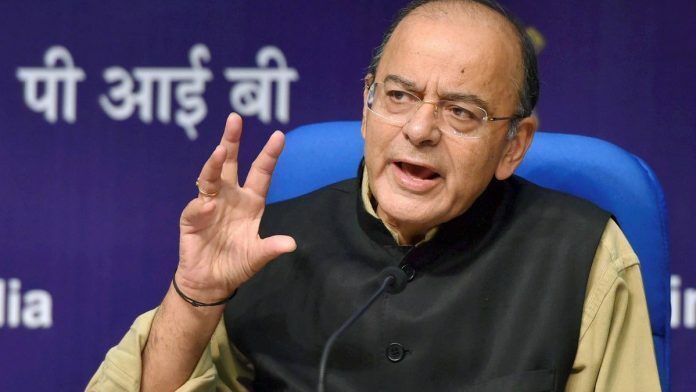 Defending the demonetisation drive, Jaitley said, “Even when there was global stress, we still manage to have respectable growth rates and we had the courage because of leadership of the Prime Minister… we took decisive steps and these steps which are not economically correct have helped the system in the long run, and the long run in this case does not mean generations,” he said.